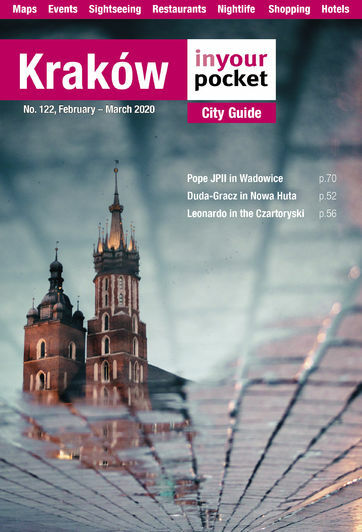 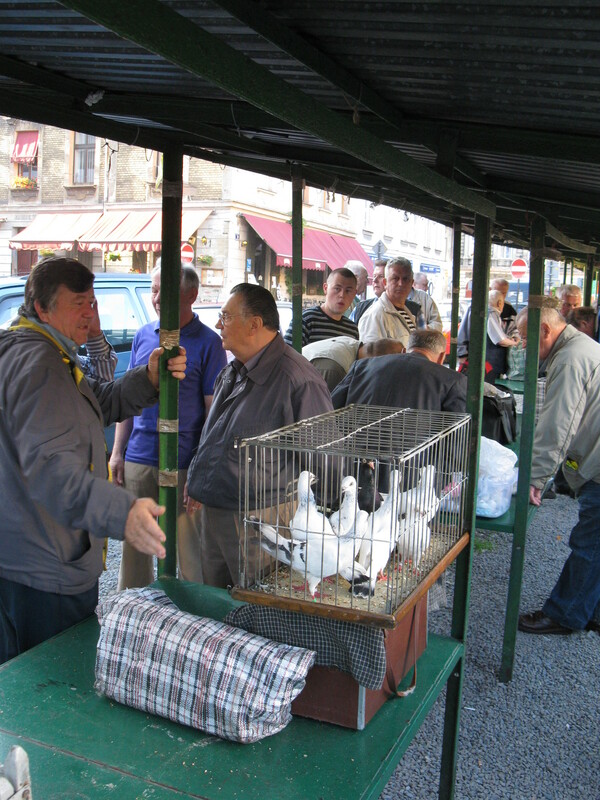 It's no secret that Poles love pigeons. 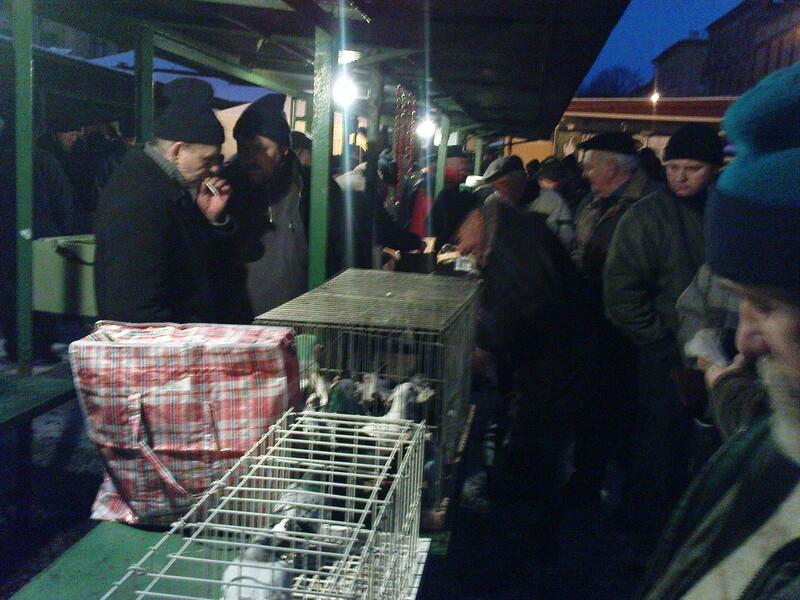 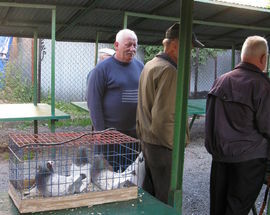 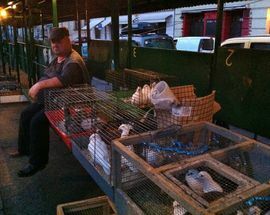 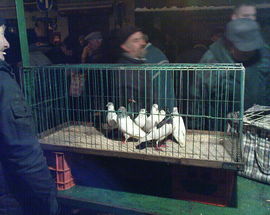 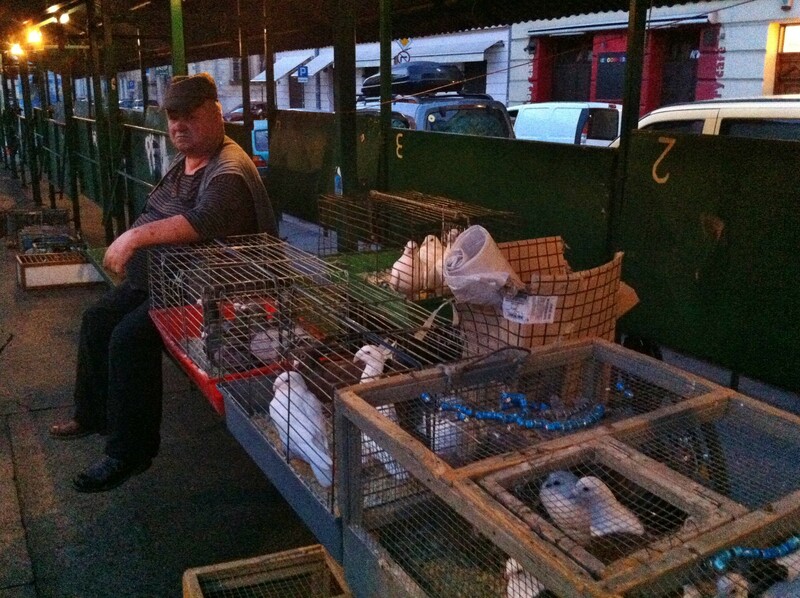 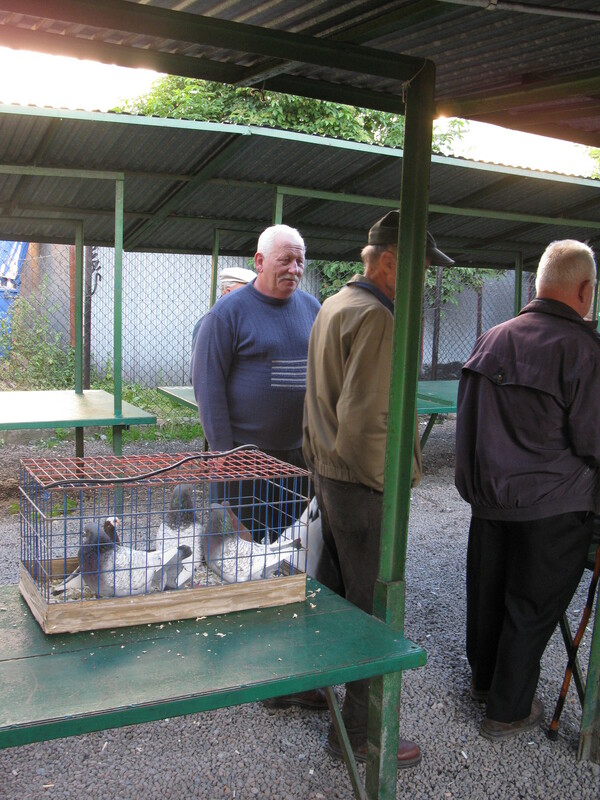 One of the most bizarre spectacles you'll likely ever witness, this weekly meeting of pigeon breeders and enthusiasts takes place on a sleeping Plac Nowy under the surreal twilight of dawn, giving the convergence of men carrying birdcages, suitcases and plastic bags packed with birds a secretive, almost clandestine vibe. 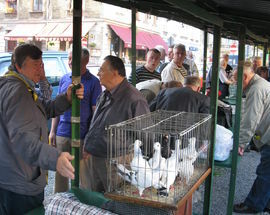 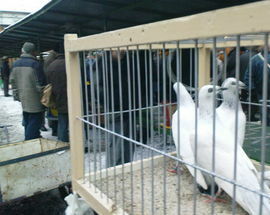 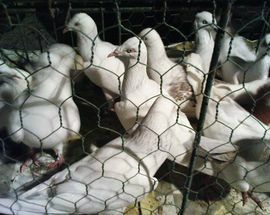 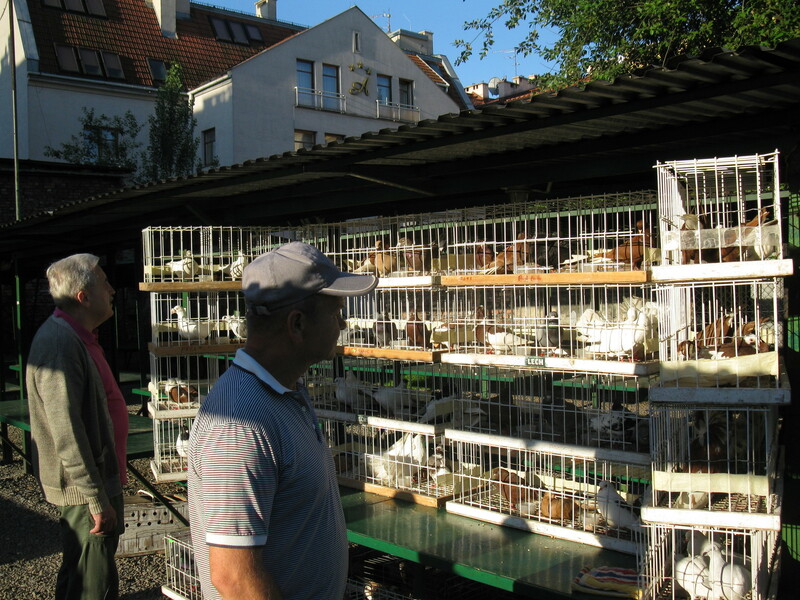 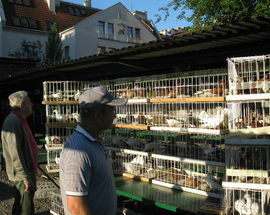 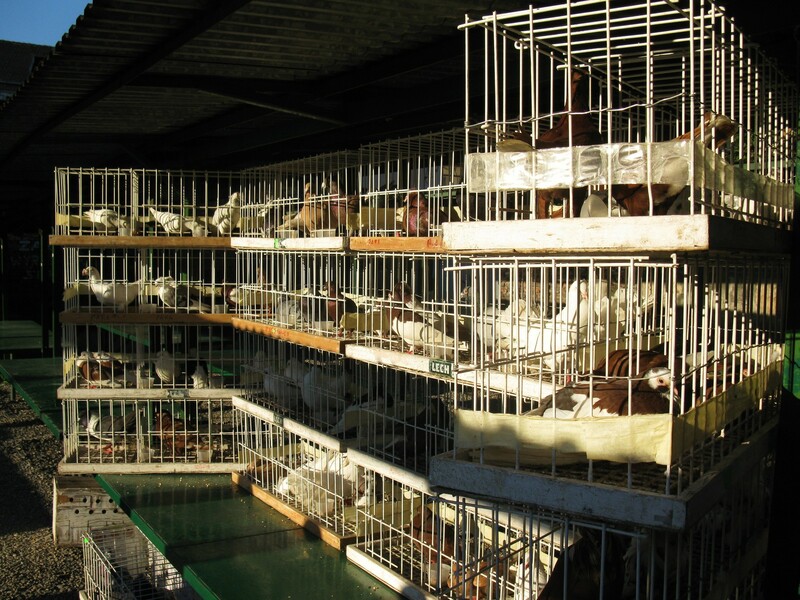 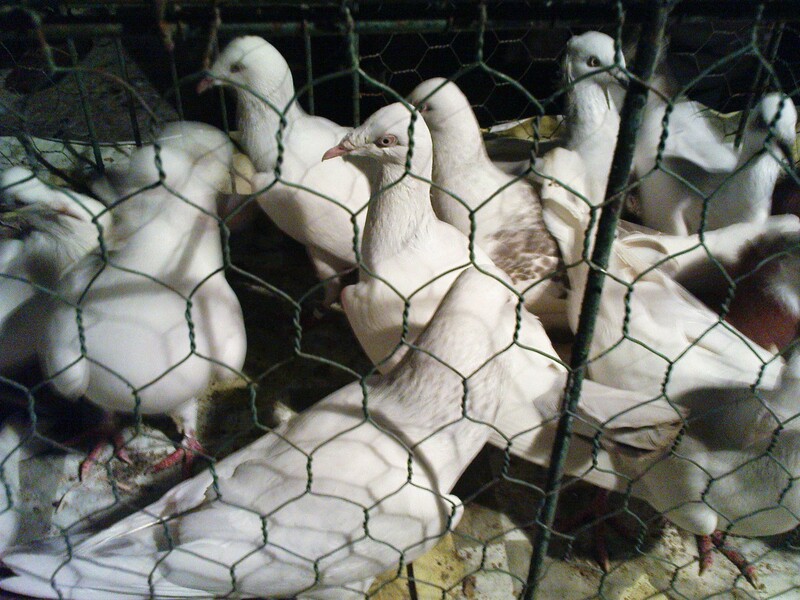 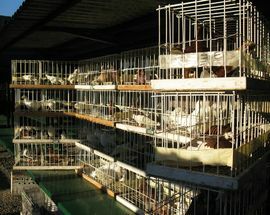 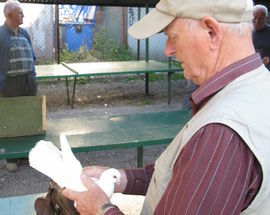 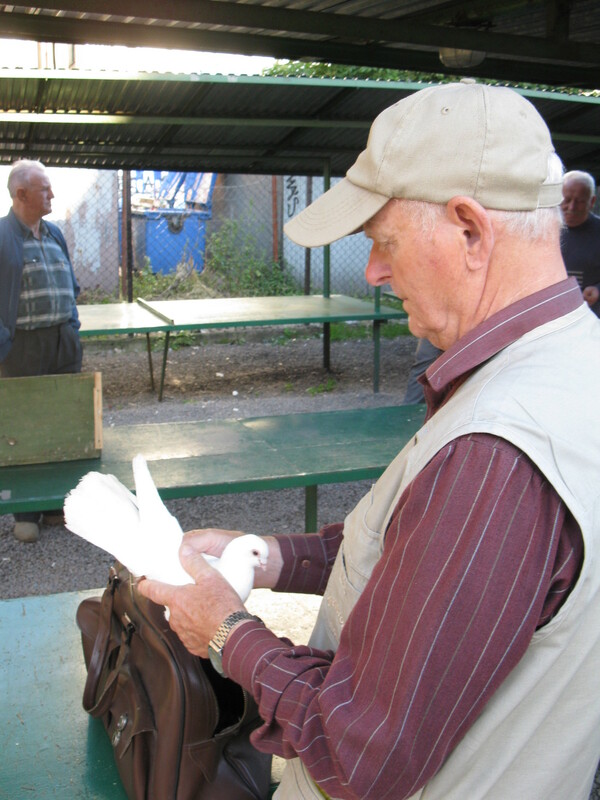 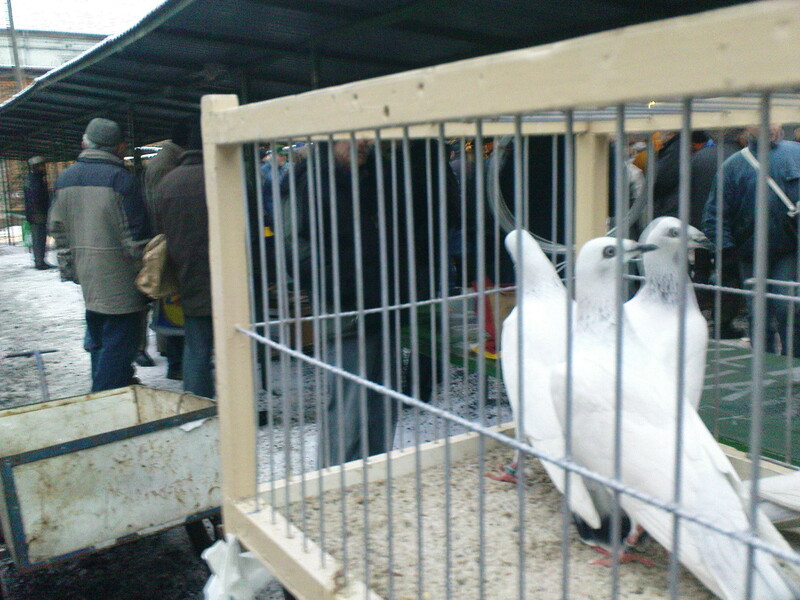 Those brave enough to mingle with these bird merchants will have the opportunity to see and purchase pigeons of all different size, colour and characteristics, from those with no beaks to those with super long necks. 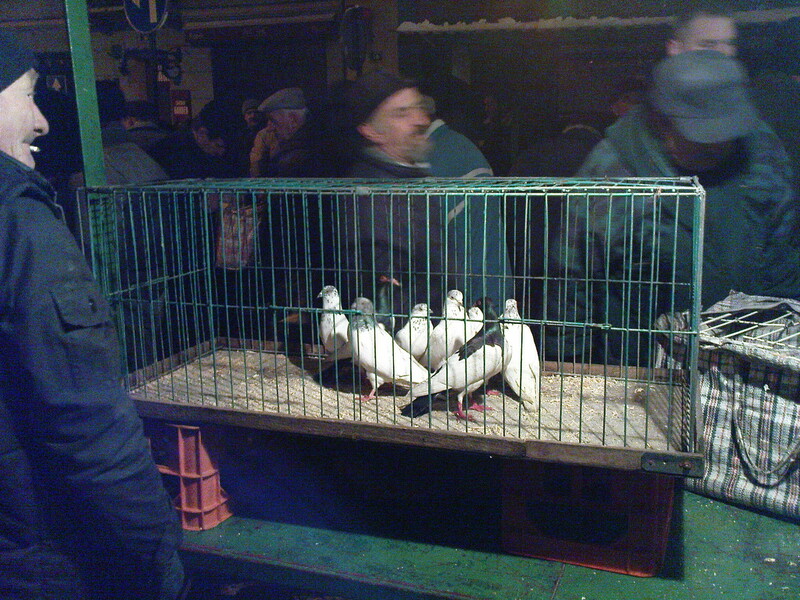 Bring your camera, because this is a photoessay waiting to happen. Hours vary but generally this market begins at dawn and ends before 09:00.